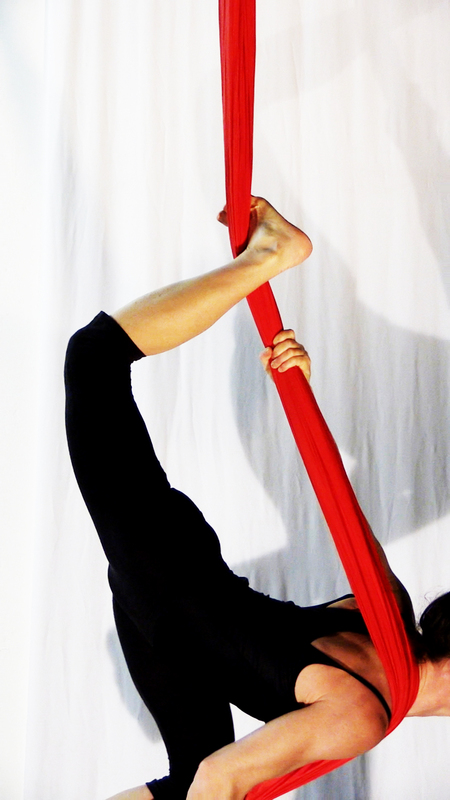 As an aerial acrobat, she started her training in 2002 in Argentina, where, from the very start, her passion for combining expressiveness with acrobatic movement was born. 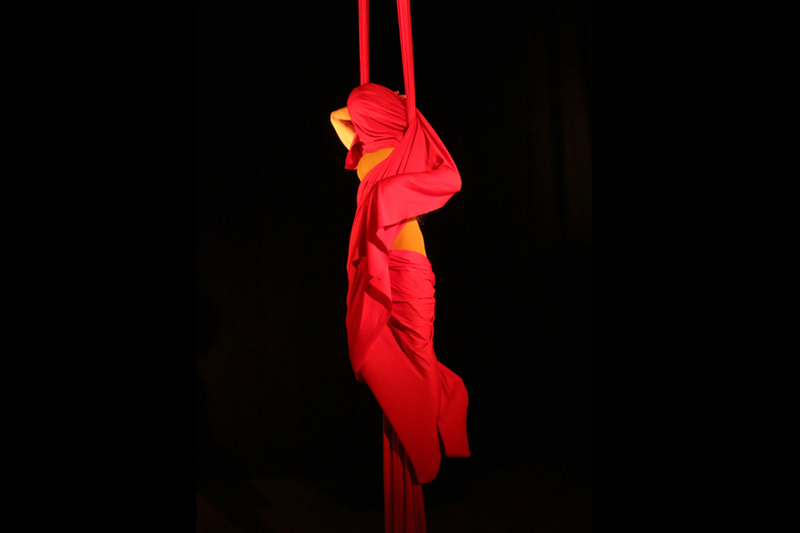 Her studies led her to create and produce shows and performances, combining her experience as an aerialist with other disciplines linked to movement, such as physical theatre and dance. 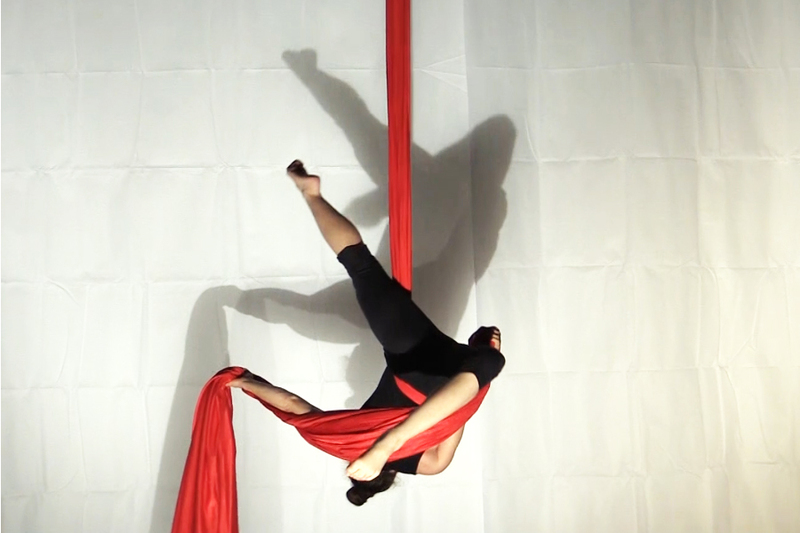 She continues her training, adding new techniques and teaching different aerial disciplines which develop physical ability as well as expressive movement, with the aim of making every performance unique and original. 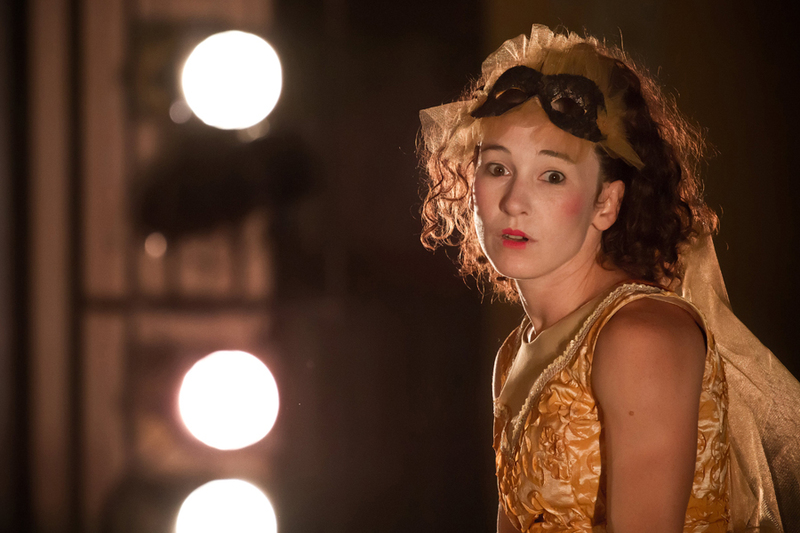 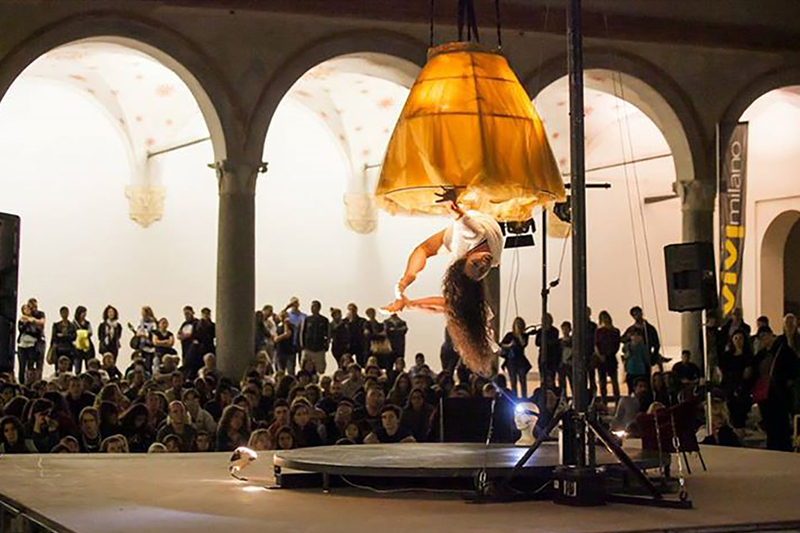 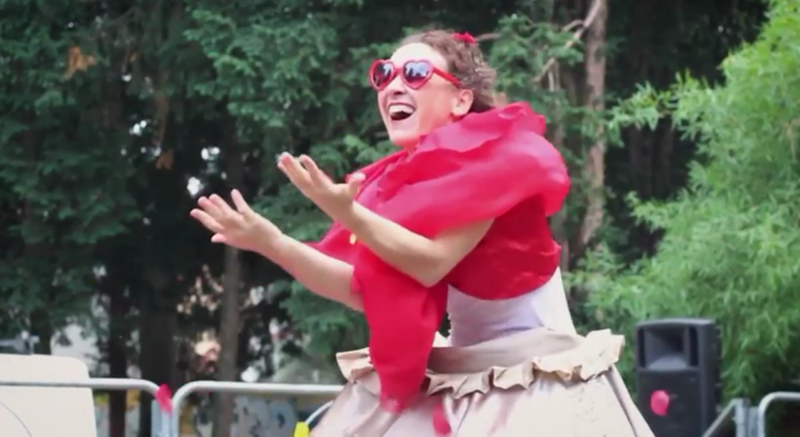 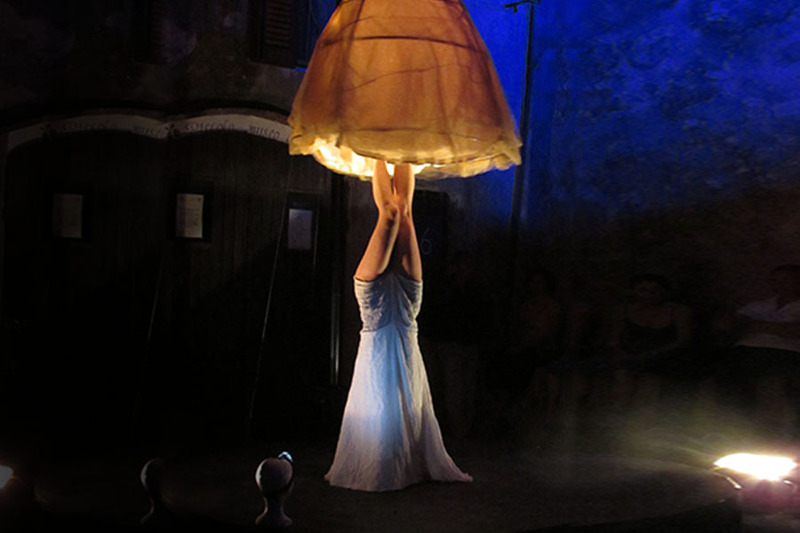 She founded the association La Fucina del Circo and she collaborates in the creation of a shared space for artists and contemporary circus enthusiasts, contributing to the growth and development of circus arts.